In DACSA GROUP we are involved in a daily struggle to reduce the environmental impact in the society in which we live, reducing the consumption of natural resources such as water, energy and fuels and also reducing the waste generated throughout our processing chain and subsequent delivery as well as greenhouse gas emissions. 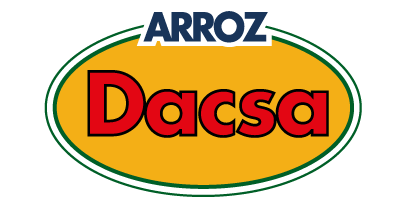 As a group of companies committed to the environment, DACSA GROUP has received at all times the full support of senior management for respect and commitment to the environment, through the development and enforcement of environmental objectives, relying on a continuous improvement and transmitting this commitment to each of its employees and business partners. We work every day to advance in the resolution of environmental challenges, in order to achieve consistent short and long term improvements as well as a greater sustainability of our business.